Explore the depths of your true essence and the call of your soul. Dive into Truth, Divinity and Beauty, and recognize they are One. A mystic's path is direct, spontaneous, unique and blissfully alive. Share the vision and practices of this Mystical Dance of life, stemming from a place of stillness and returning to Source. "When the realisation is deep, your whole being is dancing." ~ Zen saying. Discover the secrets of tantra: the integrated yoga of intimacy. Tapping into the transformative power of ritual and chakra energy movement, we delve into techniques to catalyze our life force towards spiritual transformation. Based on traditional Indian Tantra, and presented with relevant information from Taoism and alchemy, Monika guides us in the ancient practices of cultivating and focusing our creative potential and polarities. Heart-centered and balancing, Tantra is a path of love and awareness. Tantra workshops are offered in India, Turkey, Canada, U.S., Thailand, France and Japan. Unveil the power and mystery of dance and movement as gateways for self-development and spiritual evolution. The Mystical Dance® Teacher Training Course (MDTTC) is a unique opportunity for women to immerse themselves in a five-week, 250-hour intensive program, weaving together sacred dance, ritual, tantra, meditation, and self-discovery. Body and spirit unite as we dive deeply into everyday tools for empowerment, celebration and igniting the Divine Feminine within. The 9th annual MDTTC is held on the paradise island of Koh Phangan, Thailand, February 11 - March 16, 2019. ~ Who Am I? Where do I come from? Why am I here? Where am I going? ~ If you seek a yoga and meditation system that goes beyond physical exercises and advanced stretching, which is holistic, scientific and confronts you with the fundamental questions of life and the Universe ... search no further. 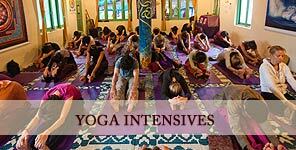 The mysticism and esoteric wisdom of Indian and Tibetan tantra yoga are in your reach. 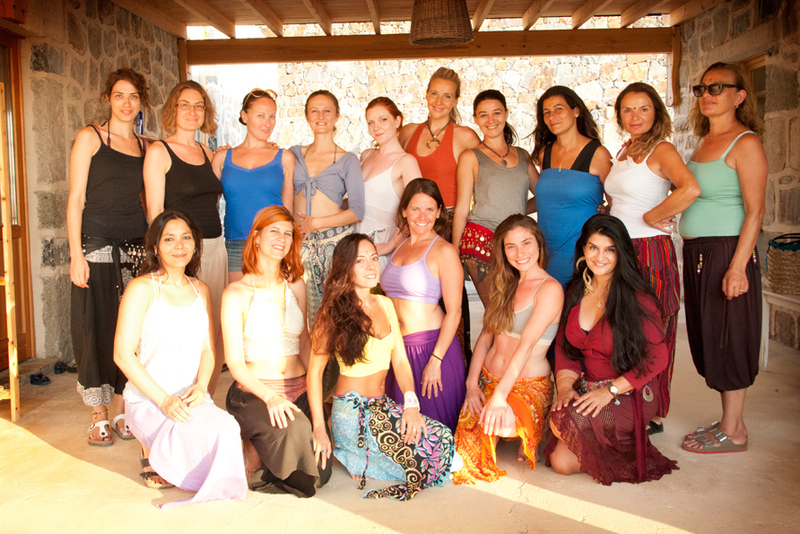 WisdomWoman Yoga is offered in many of Monika's workshops. Highlights include chakra knowledge, meditation and purification. This year she will be offering a special Women's Movement and Meditation certificiation retreat in France. Turkey is a magical, ancient land … the gateway of the Orient, charged with long lineages of women who danced in celebration of Life. Join Monika in this living prayer as we dance our dreams awake under the summer stars. Ritual, Mystical Dance, Sufi Whirling, mythical explorations, and so much more! August 2019 marks the next session, including a 5-day residential retreat in Bodrum at the confluence of the Mediteranean and Aegean Sea at Karakaya Retreat. An optional dip into a holistic detox retreat is offered at the LifeCo July 24-31. A legendary Goddess experience awaits. Mystical Dance® strives to open a window for the modern seeker to embrace dance as one of the many beautiful tools for re-kindling our inner radiance and dancing the Divine into existence ... moving beyond merely 'being the dancer' to knowing that we are also the dance. 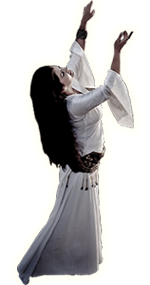 Mystical Dance® begins where regular technical dance instruction ends. It is about dancing from the inside out. 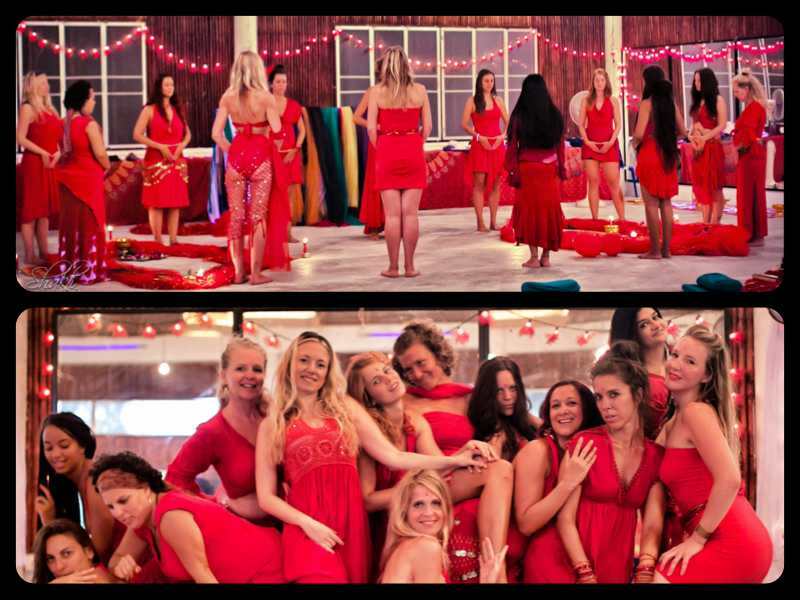 Reveal your radiant Shakti in a powerful, awe-inspiring circle of sisters. Shimmy, Laugh, Contemplate, Discover, Bliss Out. 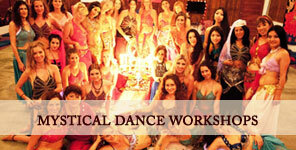 Upcoming workshops in Thailand, Japan, India, Turkey, USA, France and Canada. The Dharamsala Film Festival (DFF) celebrates the eternal play between consciousness and creativity by promoting outstanding independent films focusing on spirituality and sacred arts. Four annual DFF have launched at the Tibetan Institute of Performing Arts, McLeod Ganj, Himachal Pradesh, India, along with other sponsored special events. Rejoice in film as a transformational vehicle for fostering awareness and change and as a cross-cultural medium for soul-level evolution. 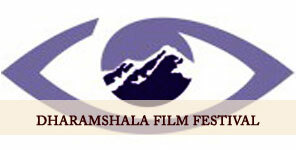 The DFF is the first international, spiritual film festival in Dharamsala, the home of H. H. the Dalai Lama.